So, what do you purchase after doing the distillery tour and browsing around some of the wonderful bottles for sale? Yes, it's time for that all important purchase decision. Very rarely do I leave a distillery without a bottle of some kind. This could be something that has caught my attention during tasting or just another twist for the opened bottles back home. However more than likely it will be a unique memento and distilleries offer many such items. Back in April I dropped Macallan, a huge name in whisky, arguably more popular in the Far East than it is back in Scotland. The distillery shop has a wonderful range of items and mind bogglingly priced in some cases. That's because Macallan can offer specific bottles by year going back to the year dot, or it almost feels that way, as they're fortunate to have such a indepth back catalogue of vintages still available. Many distilleries offer 'distillers editions', particularly those owned by Diageo that are meant to be exclusive but often appear in other distilleries owned by the giant corporation or specialist whisky retailers. These are for the majority unnumbered and from a taste experience very much hit and miss. 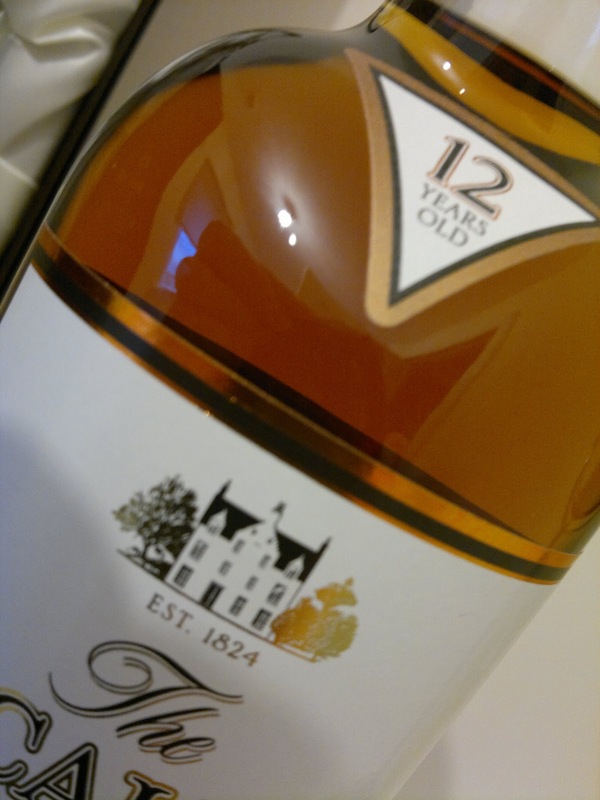 The general trend seems to be to take some casks of a young age and lump this into new casks for a year or two, to create a particular finish for this specialist edition. 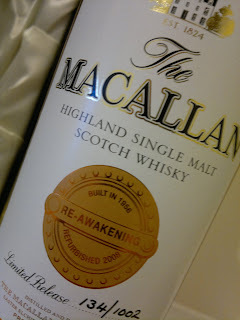 At times it feels and tastes like a marketing concept than the pursuit of whisky excellence. 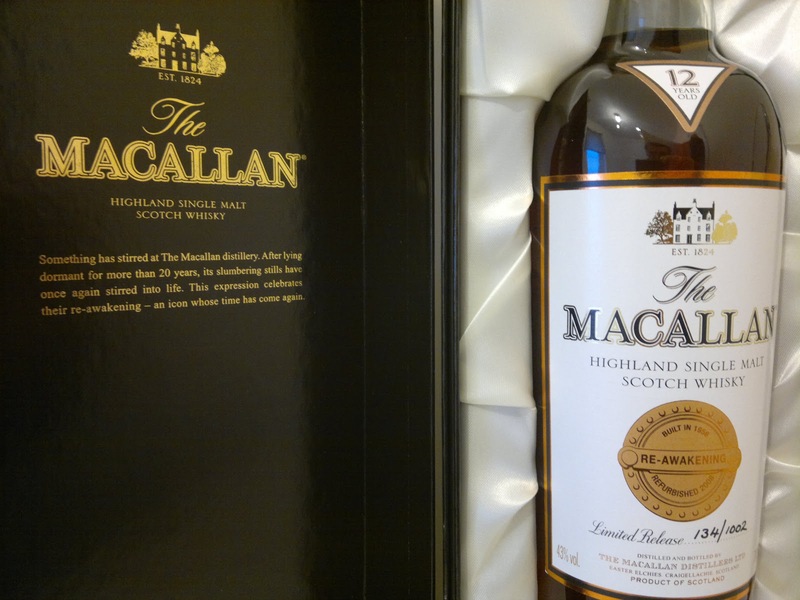 Macallan to celebrate the resurrection of their unique stills put together this 12 year edition of just 1,000 bottles available to visitors only. 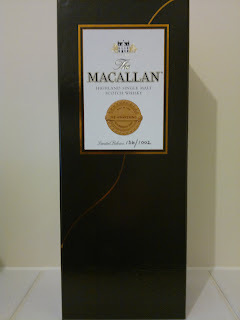 It's a far meatier and valid package than most 'distillery exclusives', a solid strengthened box (feels like cardboard) which can be locked with the classic hinges, and contains the imposing bottle within. Bottled at 43%, there is a rich colour to the whisky and it's a release I've seen exploited online by those fortunate to own a bottle. Not everyone can visit the UK or indeed Speyside and as this was readily available at the distillery earlier this year, asking £240 in some cases seems a little steep. 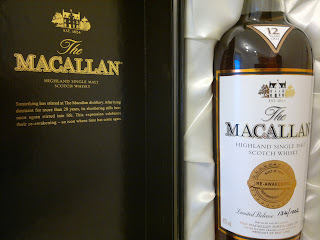 It costs just £100 from The Macallan distillery. 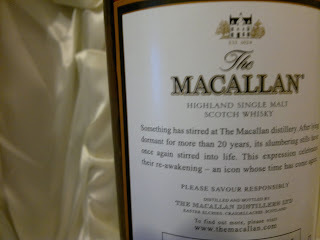 'Something has stirred at the Macallan distillery. After lying dormant for more than 20 years, slumbering stills have once again stirred into life. 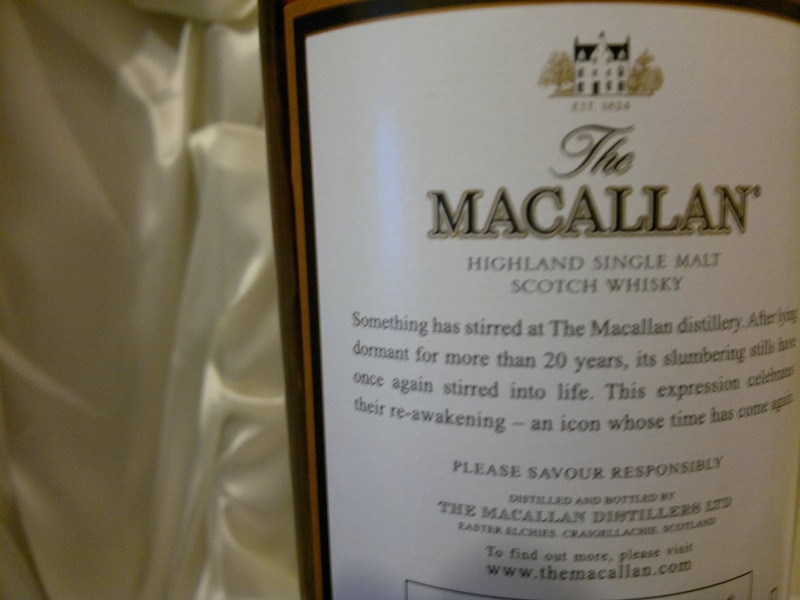 They first distilled The Macallan's distinctively rich new make spirit on 26th November 1956, but the flames were doused in the early 1980's during whisky's rainy days. Since then, The Macallan's flame has reached all corners of the globe and, in consequence, these stills were brought back to life on 1st September 2008. Curiously small stills are one of The Macallan's Six Pillars. The smallest on Speyside and the most famous in Scotland, these uniquely shaped copper vessels are one of the key ingredients to our success and are revered amongst whisky lovers.